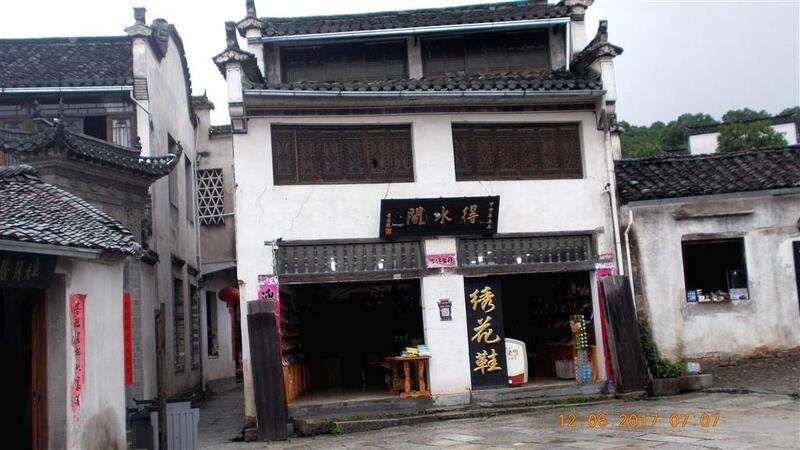 I have visited Hongcun. 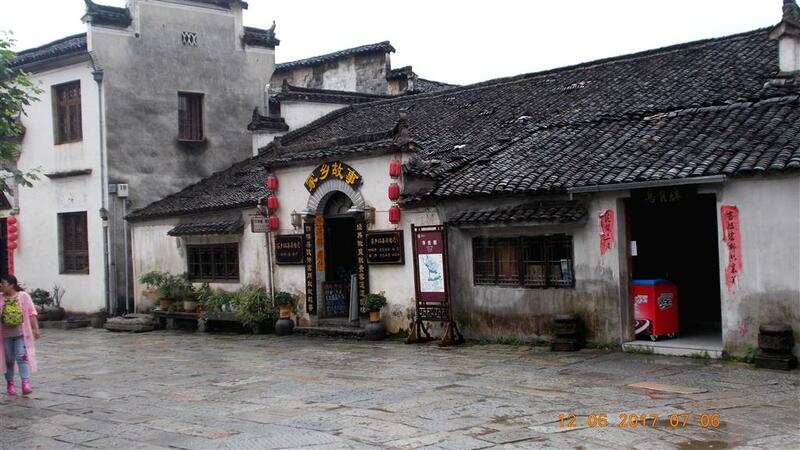 I travelled one and half hour from Huangshan bus station to Hongcun ( 24 yuan ticket). 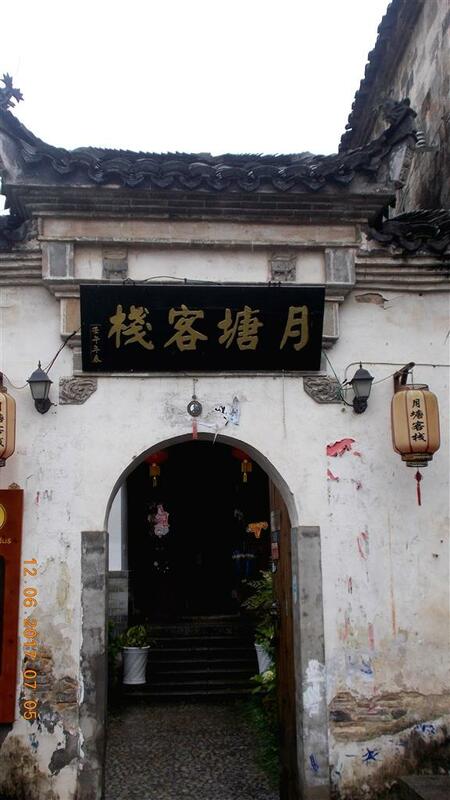 It is enough one hour to make a tour, there is nothing to be seen. I was disappointed with neglected, dirty, decrepit houses. 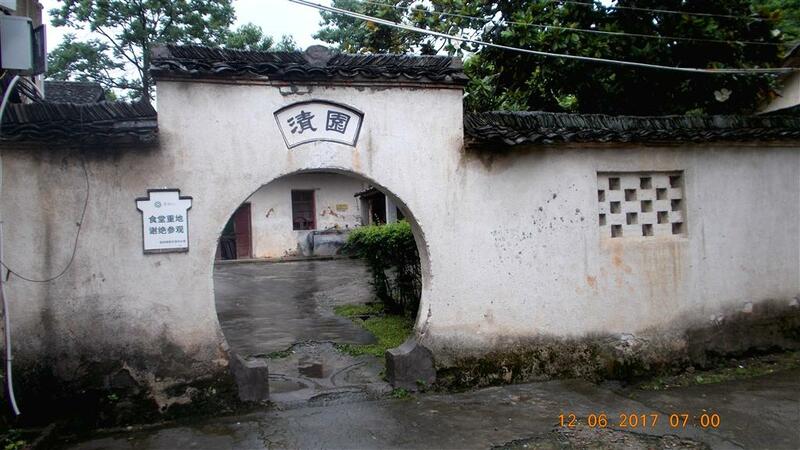 At least they could be refurbished and painted if the village is Unecso world heritage. There is no decent bus stop, tickets are sold from old van. It was raining, you are standing in the middle of parking , waiting for bus. It is said that buses are operating every hour, but it isnt so. I have been waiting two hours on the rain. I expected to be able to drink coffee or tee, sit inside,while waiting for the bus. Overall, I expected much, much more. Ticket 104 yuan is too expensive for what you get. Very low level of service.